31 pages were found with this tag. 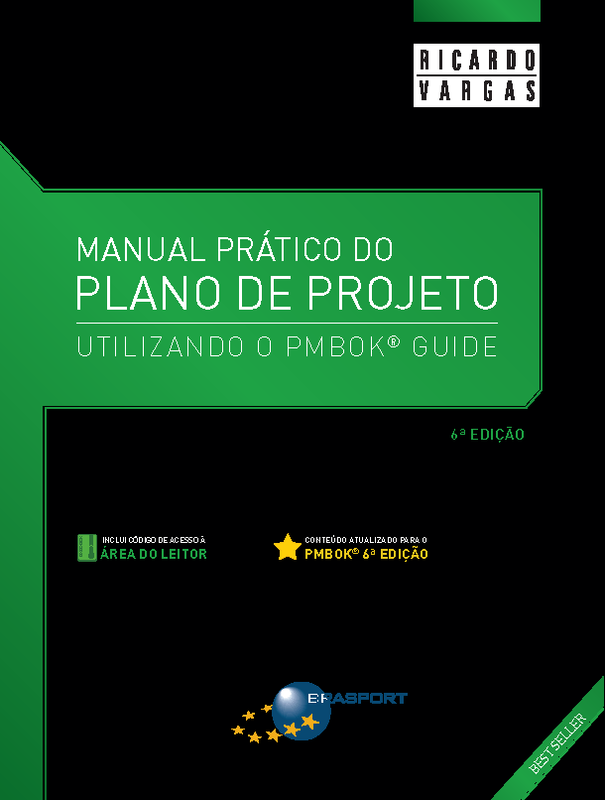 In this episode, Ricardo do a quick retrospective in the project management world. He says we must understand that volatility is part of the game and we should learn how to work with and around it. In this podcast, Ricardo talks, from the project management perspective, about the impressive salvage operation of the Italian liner Costa Concordia which crashed into rocks and sank on January 13, 2012. In this podcast, Ricardo talks about the concept of Rolling Wave Planning, which deals with the progressive elaboration of the project scope. He presents the pros and cons of this technique, giving answers to questions such as: "How do I get the detail work that will happen in the 2nd week of the 14th month in my project?"